Lovegevity is committed to offering affordable options to meet your career goals and education needs. If you find our programs being offered by one of our partnered schools at a lower tuition rate you may request a review to match the tuition rate. All reviews are subject to approval based on the individual request details, school policies, and class availability. We are unable to “mix and match”. Meaning we are unable to match a tuition rate from one school partner and allow you to attend a different school outside of your physical location or within 60 mile radius or the reverse of attending a local school and matching it with another school outside the geographical area. If you are physically located to both campuses and would like a tuition match please submit a request for review so we can get approval to match your request. Lovegevity does not price match with competitors. Curriculum offered by competitors posing or confusing the market by associating their name or affiliation with LWPI can not be guaranteed. The quality of our programs are guaranteed by our extensive global network of 3rd party academic institutions who consistently review our curriculum. Please be aware of programs who state their affiliation with LWPI and our network of accredited colleges and universities. For your protection, LWPI only partners with ACCREDITED COLLEGES AND UNIVERSITIES RECOGNIZED BY THE DEPARTMENT OF EDUCATION. If a course, textbook, or program you have purchased is reduced in price within two weeks of your order date, we will happily adjust the sale price for you. Please note that we can only make one sale adjustment per item..
We work hard to ensure the accuracy of pricing on classes, workshops, online programs, and textbooks. Despite our efforts, pricing errors may still occur. If an item’s price is higher than the price displayed, we will cancel your order of that item and notify you of the cancellation. Items in your Shopping Cart reflect the current price displayed on the item’s product details page. Please note: tuition rebates, coupons, and discounts must be applied to re-calculate the adjustments to the new discounted total in the shopping cart. You deserve a clear understanding of tuition and fees. Below you will find a range of common tuition costs and other fees; a range of tuition fees are displayed below as rates vary by program and partnered school. To get a complete and accurate picture of your specific program investment, contact an enrollment counselor at 1.888.221.9988 or email us at admissions[at]wedding planning institute.com or Live Chat with our “Happy to Help Desk”. WEDTech Program – for matriculated students seeking a College or University degree in Hospitality Management, Event Management or Project Management. Master Class Certification – Includes a total of 6 training programs with required workshops and internship experience. Certificate Programs – Includes individual course training programs to prep for applicable Certification exams. 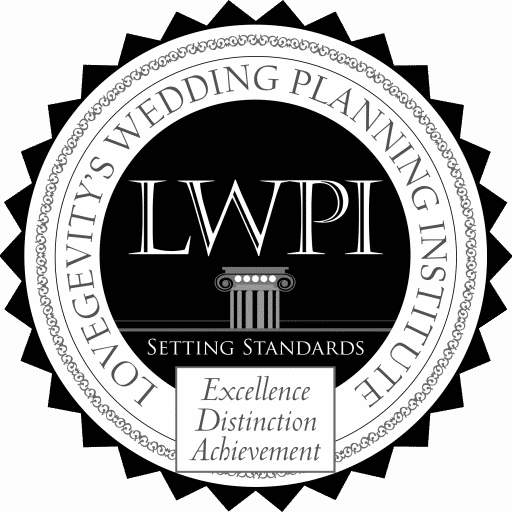 To get a complete and accurate picture of your specific program investment, contact an enrollment counselor at 1.888.221.9988 or email us at admissions[at]weddingplanninginstitute.com or Live Chat with our “Happy to Help Desk”.